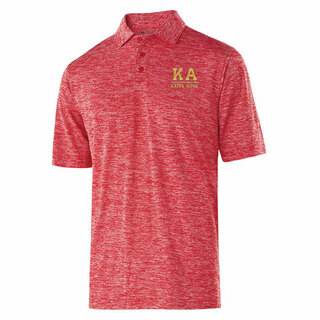 Kappa Alpha Order brothers have helped make us the leading source for great Greek-letter apparel and essentials from Greek Gear. 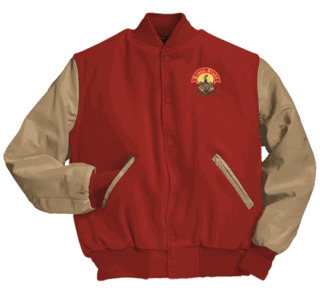 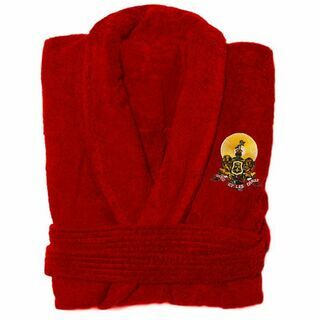 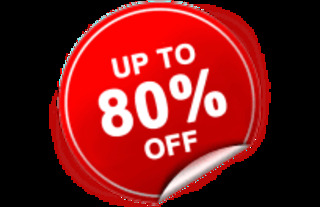 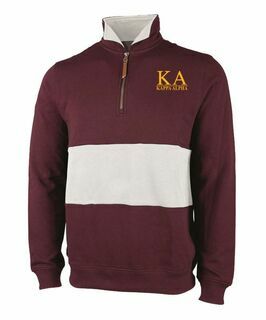 We've earned their loyal support by offering only the highest-quality hoodies, sweatshirts, blankets, towels, tees and ties. 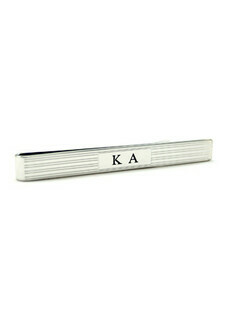 If you need a handsome pair of cufflinks for a formal occasion, custom order yours in gold or silver with your KA letters. 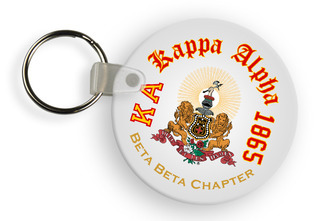 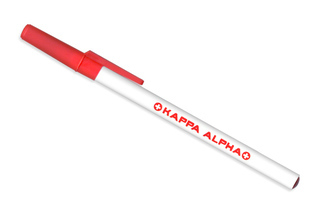 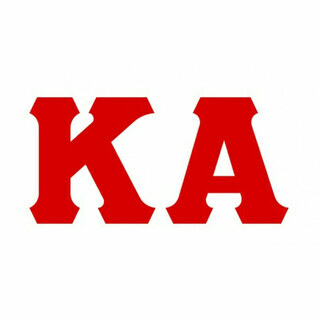 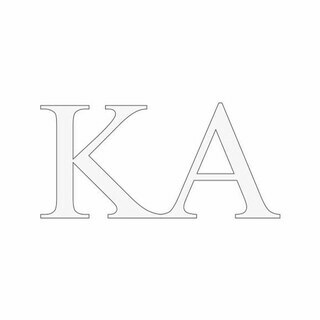 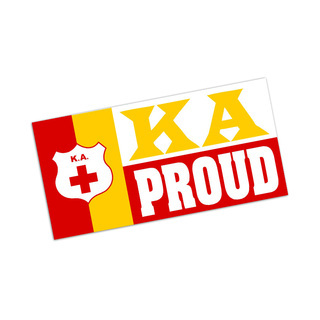 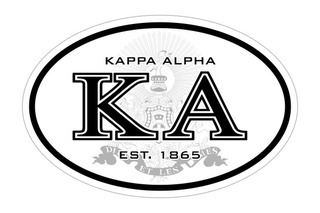 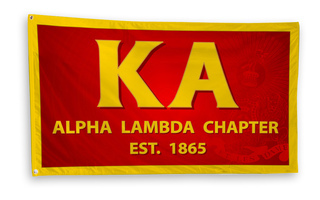 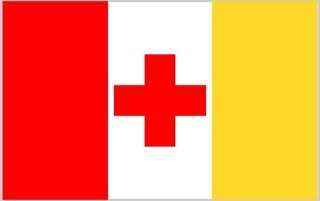 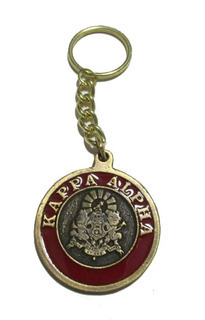 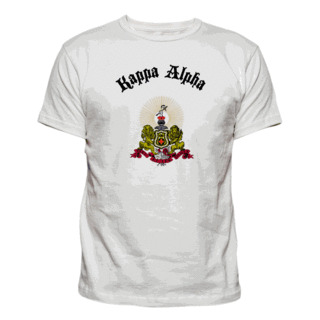 The Kappa Alpha Order fraternity was founded on Dec. 21, 1865, at Washington College in Lexington, Virginia. 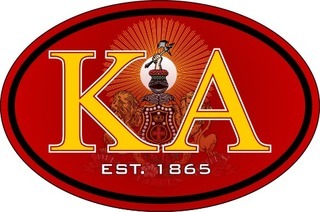 The founding fathers were James Ward Wood, William Archibald Walsh, William Nelson Scott and Stanhope McClelland Scott. 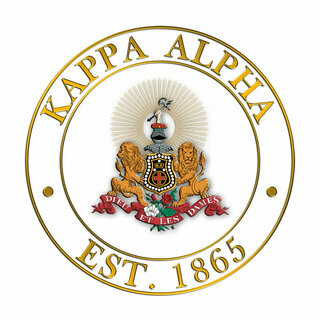 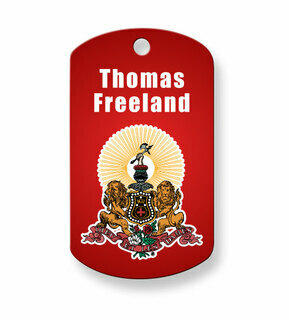 The fraternity motto is: "Brothers Faithful Unto Death." 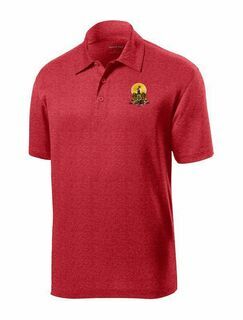 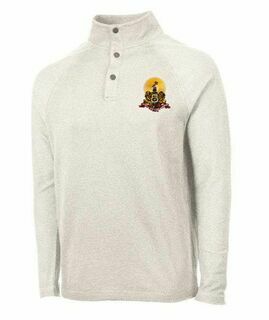 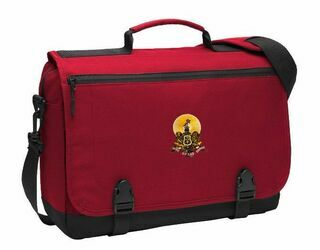 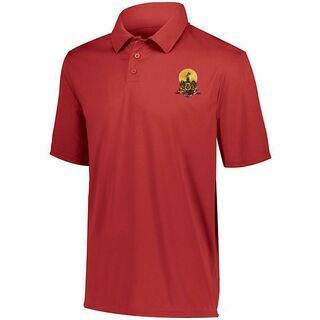 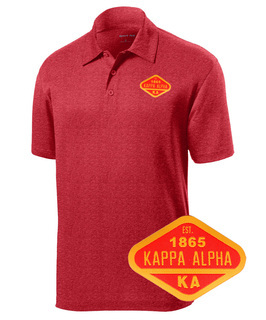 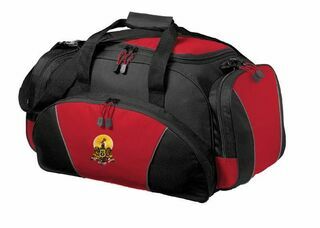 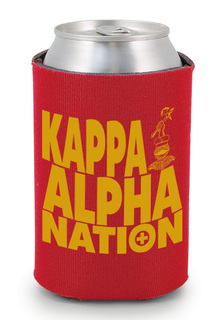 Show your loyalty with our great-looking men's shirts and accessories in the Kappa Alpha Order colors crimson and old gold. 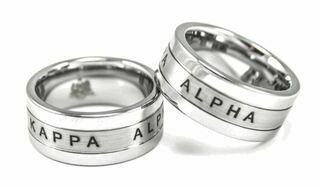 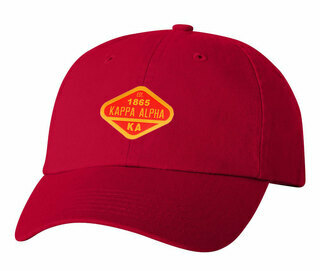 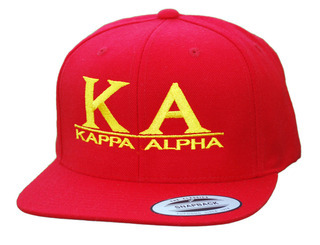 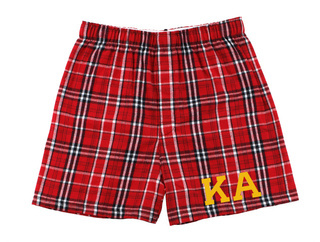 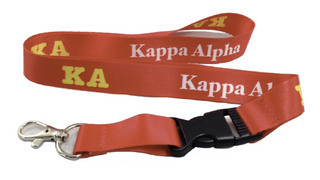 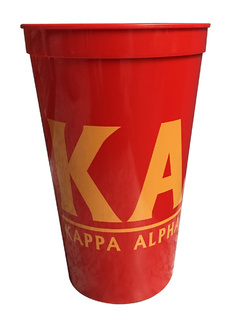 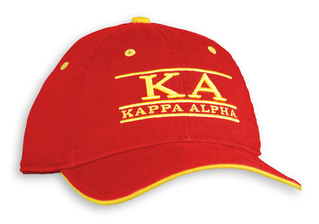 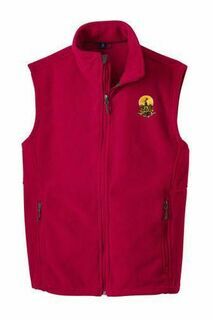 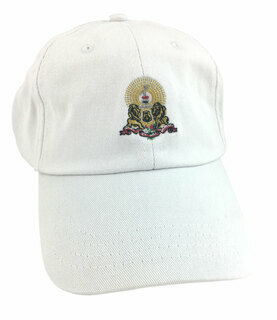 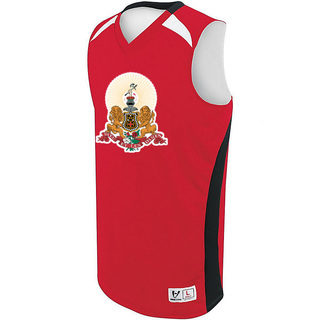 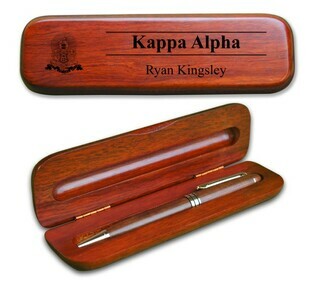 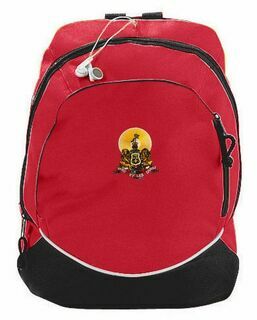 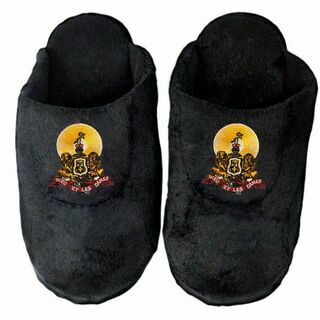 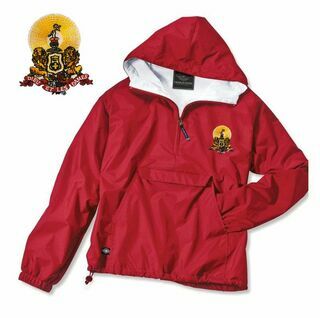 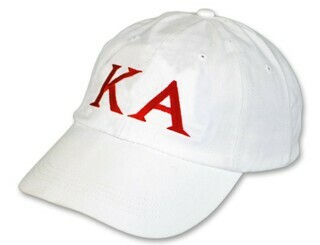 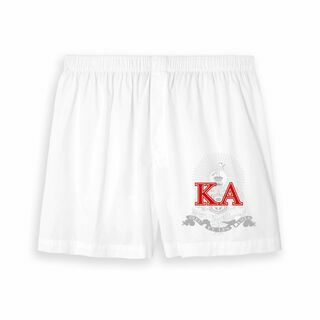 Learn why so many Kappa Alpha Order brothers are loyal to Greek Gear when you discover great styles, superb craftsmanship and exceptional customer service. 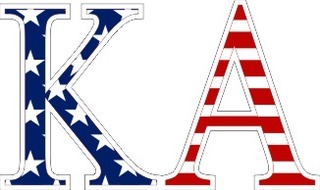 More than 140 chapters of KA are active in the United States. 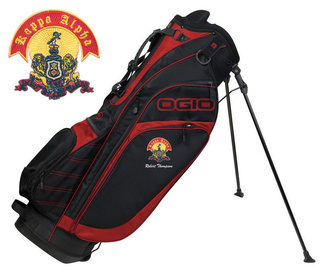 Famous alumni include actor Mark Walberg and Colorado governor Bill Owens. 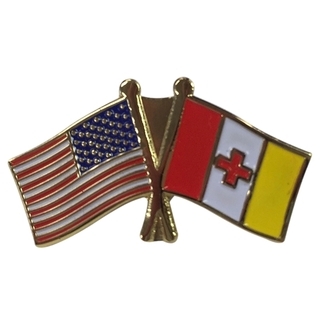 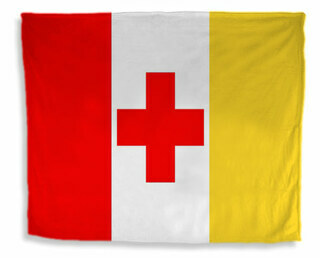 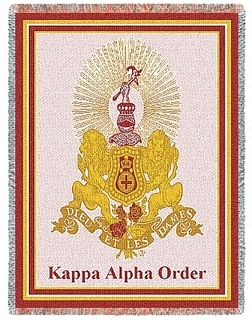 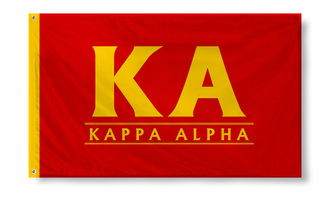 Learn more at the national website at www.kappaalphaorder.org. 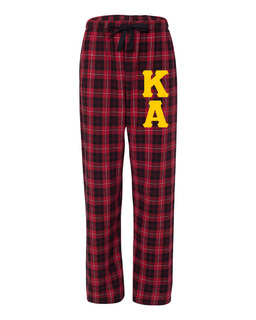 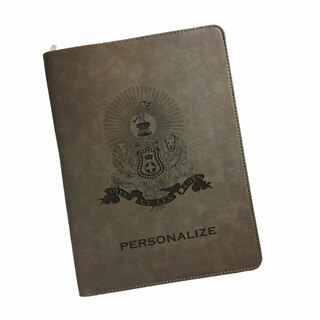 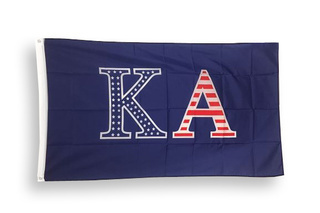 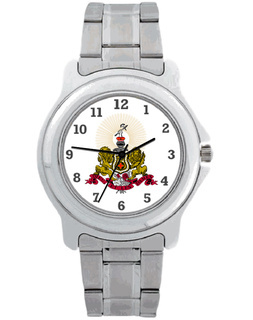 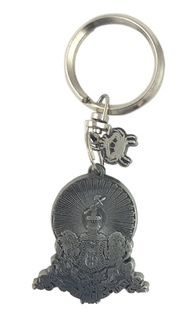 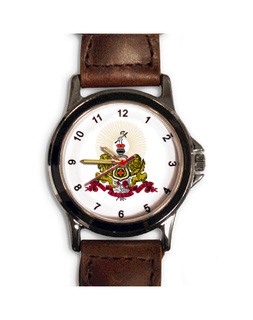 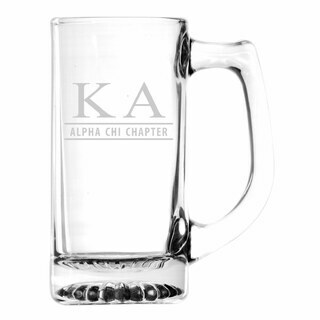 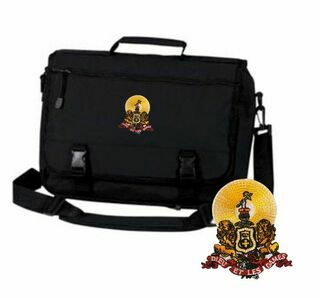 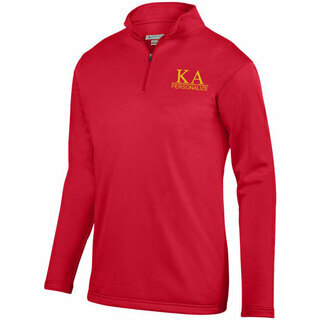 Shop our Rush Week gifts for new recruits. 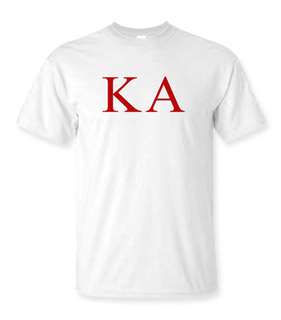 Order our famous 100 percent cotton preshrunk Greek tees or handsomely tailored Greek letter jackets. 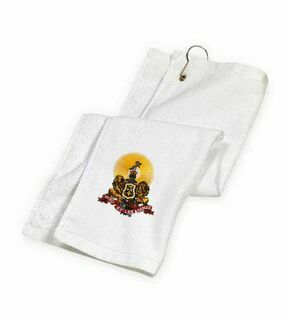 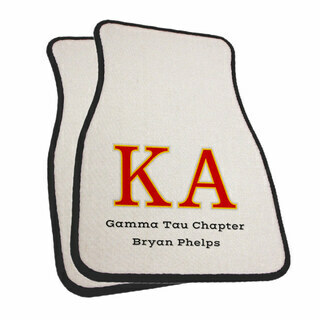 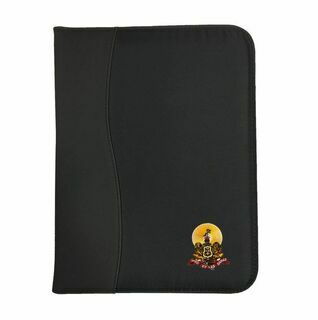 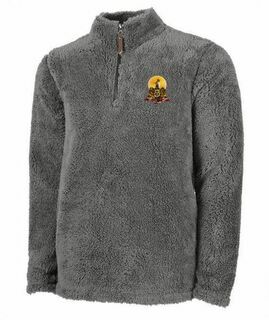 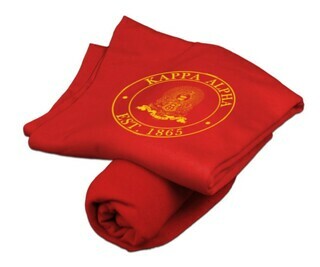 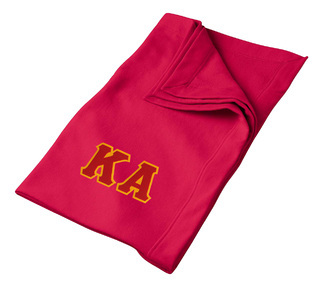 Help your fraternity's little brothers create a new comfort zone with our Greek-lettered sweatshirt blankets or afghans printed with your fraternity crest. 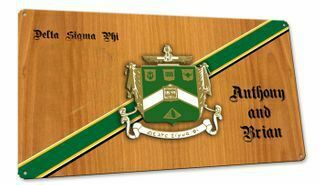 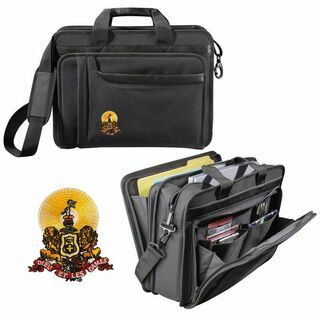 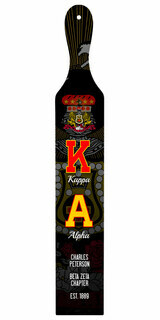 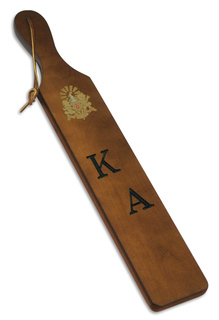 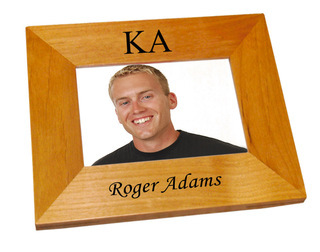 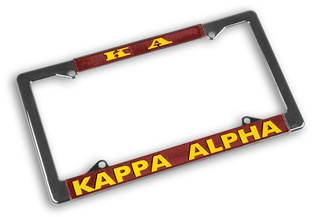 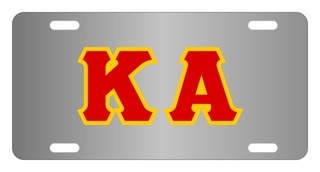 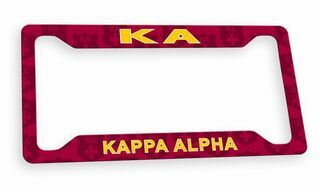 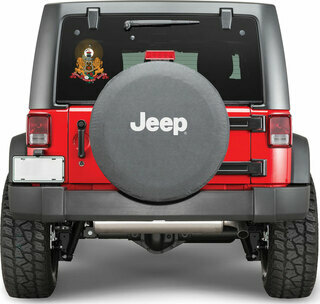 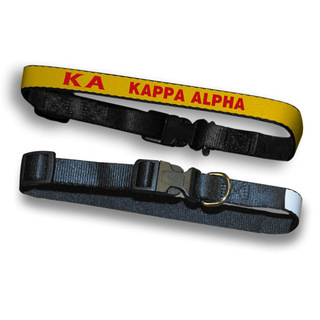 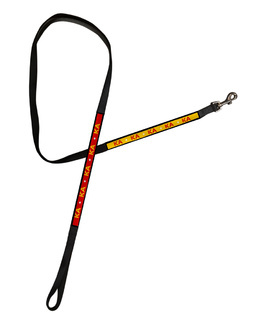 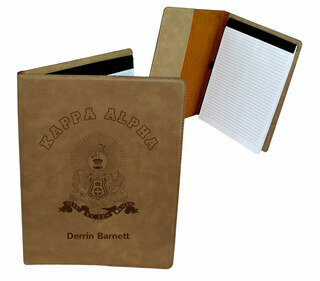 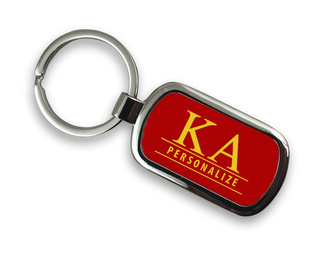 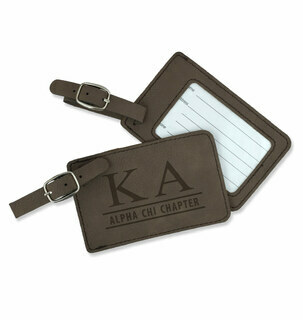 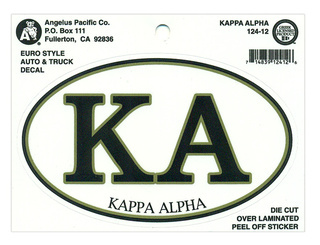 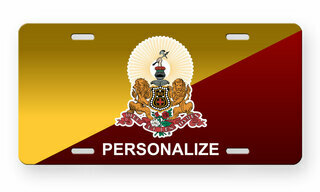 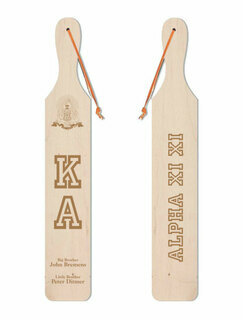 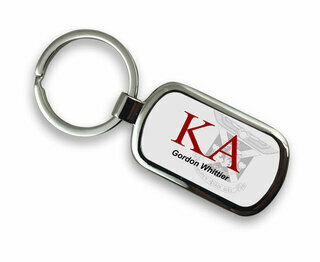 We carry Bid Day frat packs that include Greek-letter license plate frames and KA crest decals. 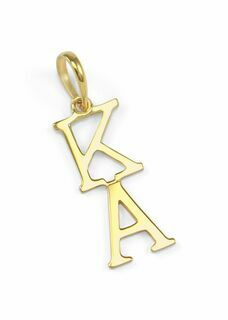 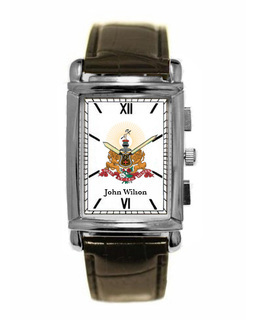 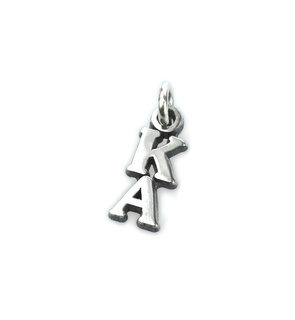 Shop our collection of Greek-letter wristwatches for men and stunning lavalier pendants for women. 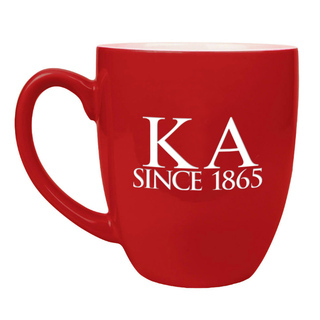 Find the best ideas for Mother's Day, Father's Day and girlfriend gifts on our pages. 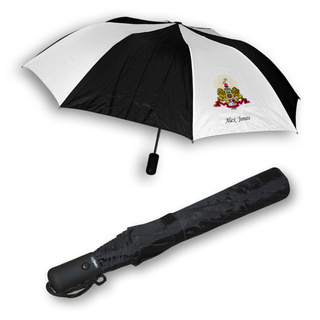 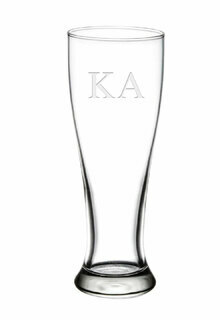 Special events are easy to plan with our custom-order drink ware, banners and signs. 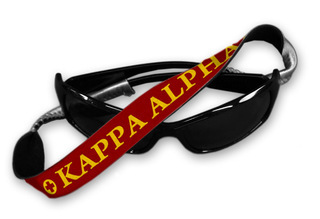 We've got the brothers covered for Spring Break, too, with Greek-lettered sunglasses, Croakies, beach towels, flip-flops and totes in crimson and old gold. 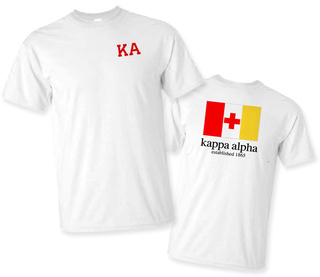 If you want to make a memorable impression at your fraternity house, upload your original designs, and we'll custom-print your design on tees, shirts or other merchandise. 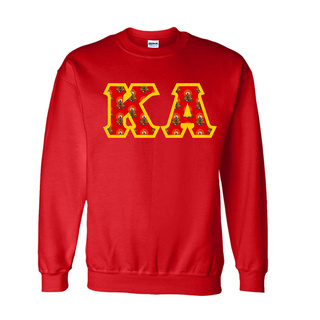 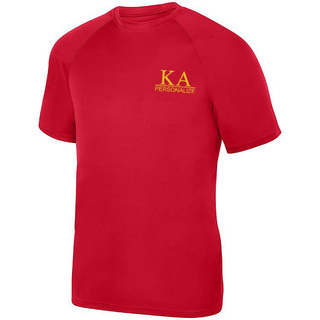 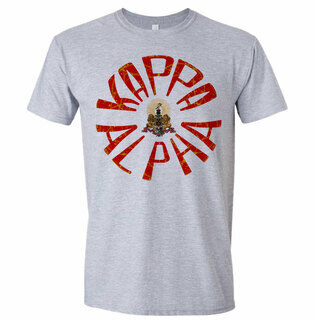 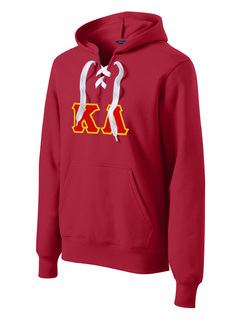 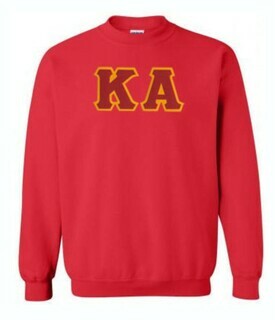 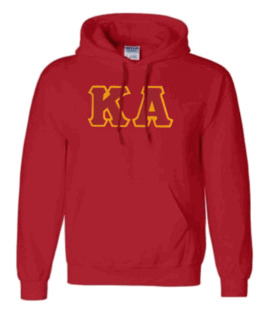 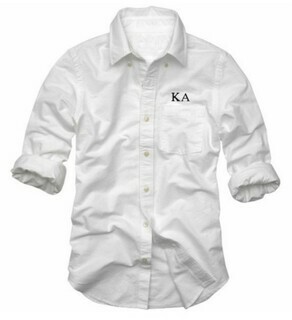 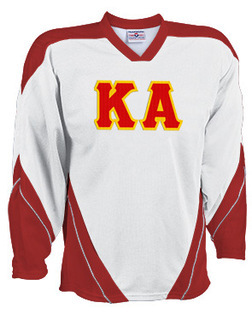 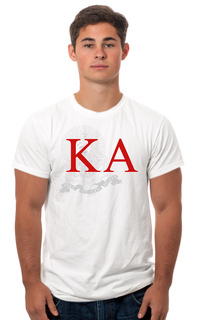 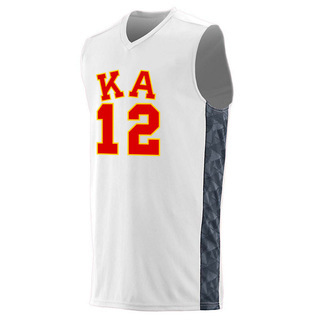 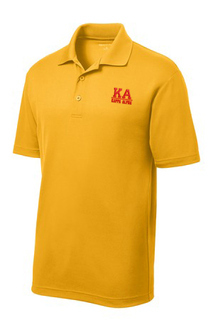 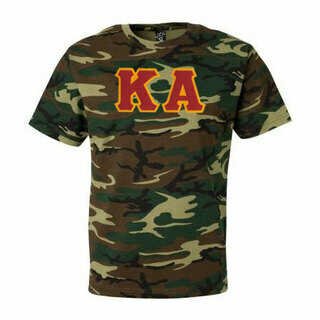 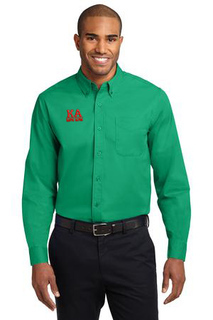 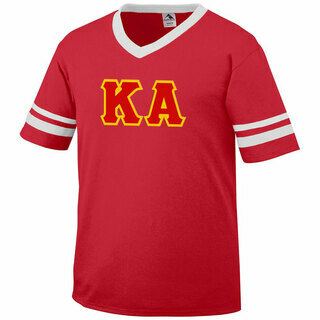 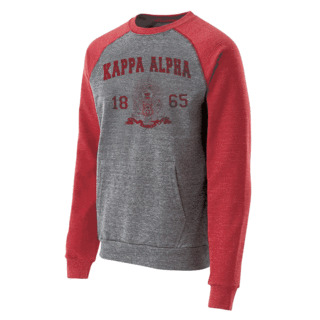 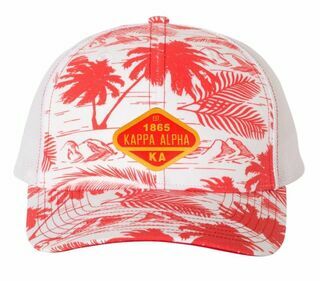 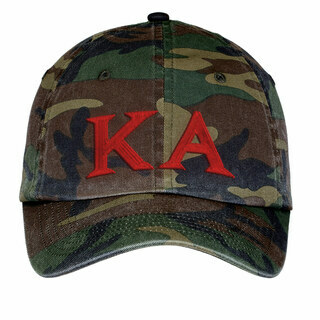 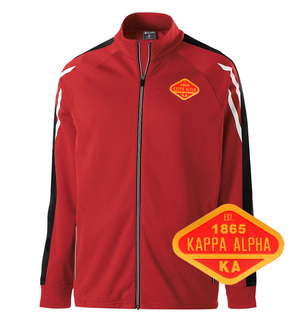 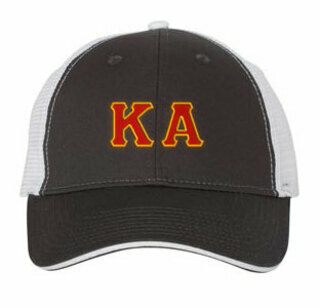 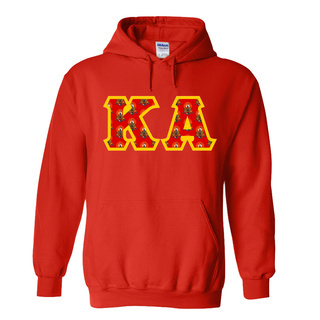 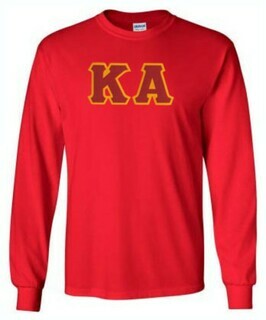 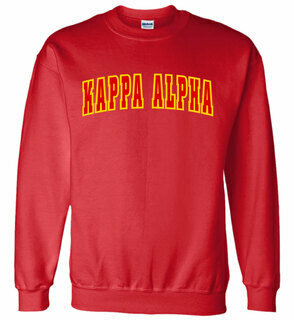 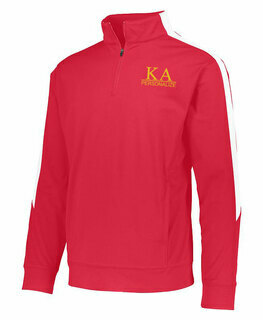 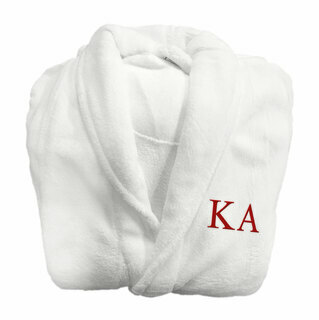 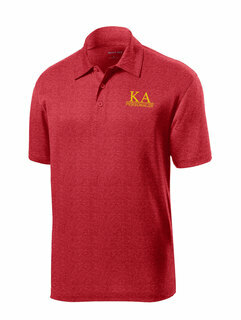 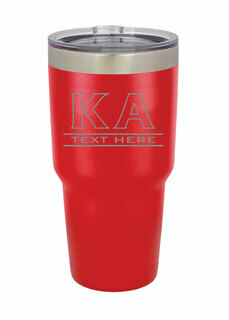 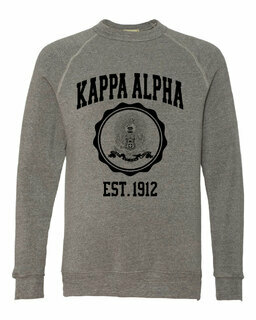 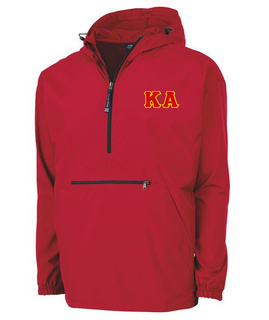 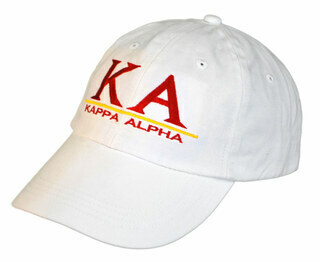 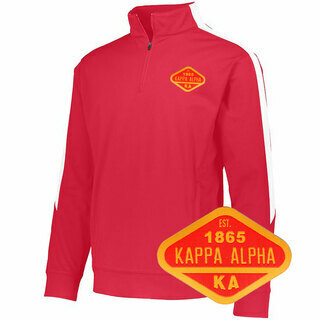 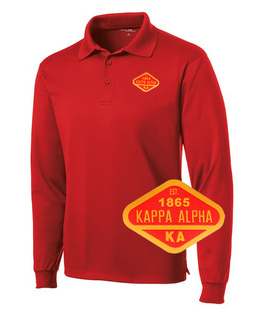 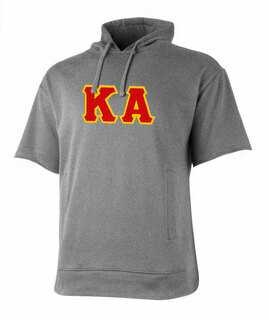 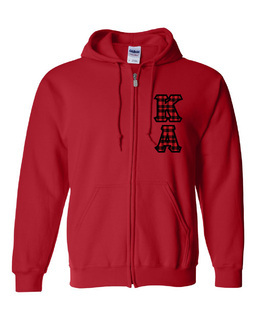 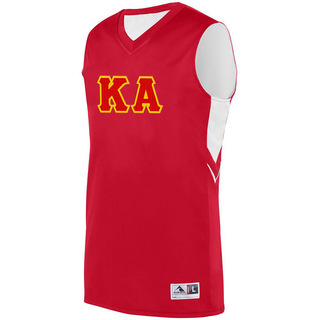 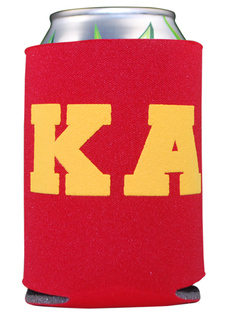 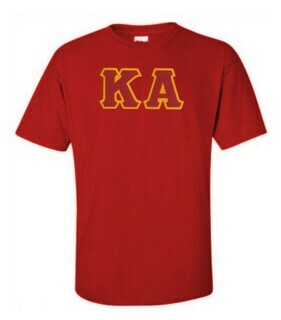 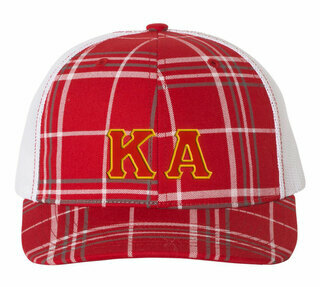 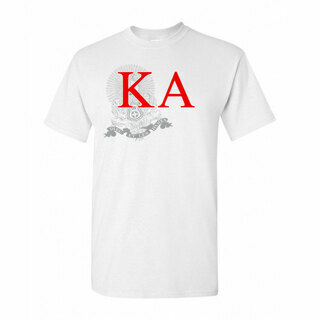 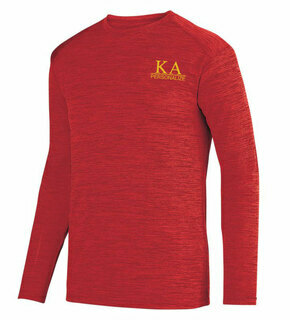 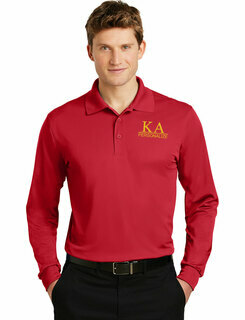 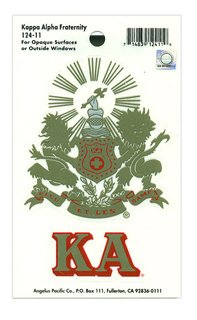 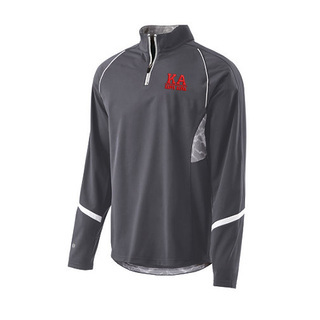 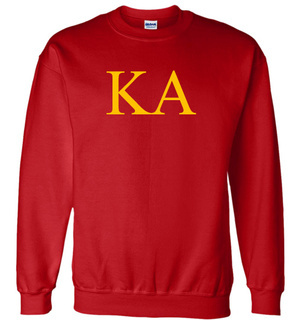 Kappa Alpha Lettered Tee - $9.95! 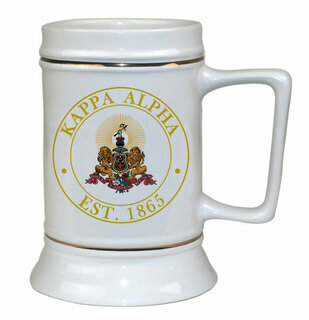 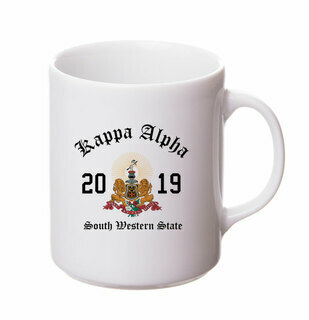 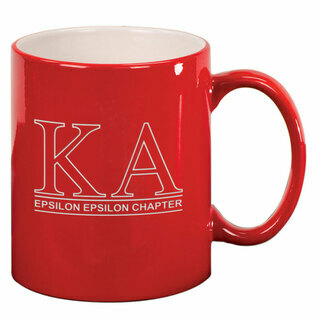 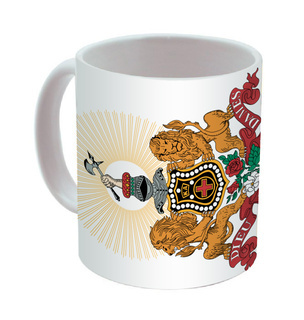 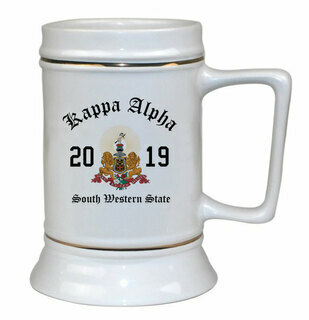 Kappa Alpha Ceramic Crest & Year Ceramic Stein Tankard - 28 ozs! Kappa Alpha Heavy Full-Zip Hooded Sweatshirt - 3" Letters! 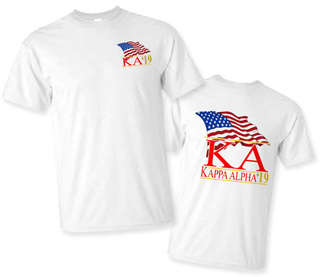 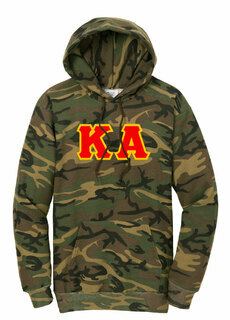 Kappa Alpha Patriot Limited Edition Tee- $15! 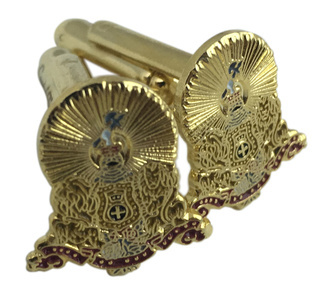 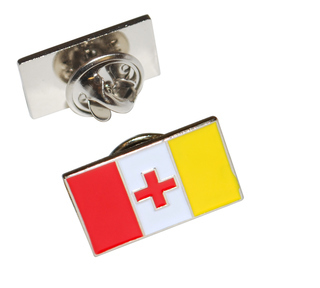 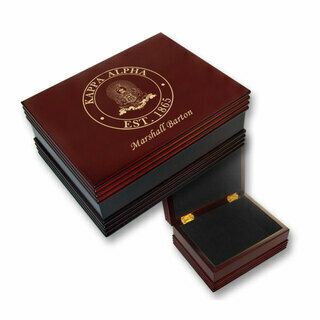 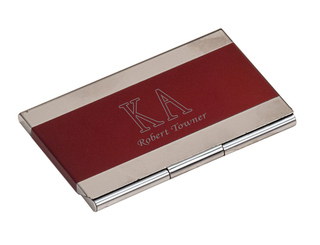 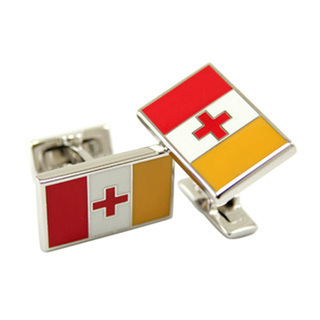 Kappa Alpha Color Crest - Shield Cuff links-ON SALE!